There’s just one reason this event exists: elevating the cowboy way. But instead of roping and branding, these fine folks focus on the artsy side—music, poetry and art. 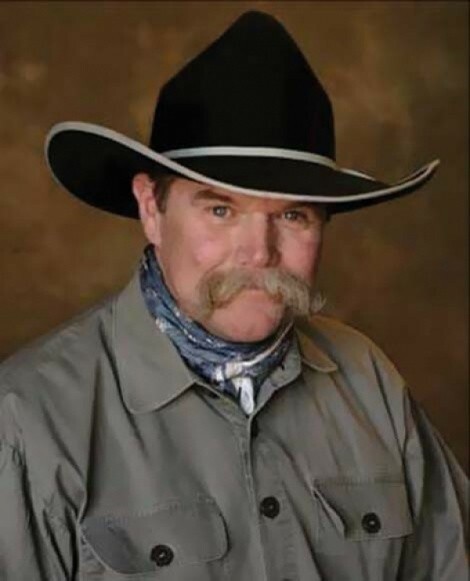 At the 16th annual event, you can rub shoulders with Wild-West wordsmiths, including host Waddie Mitchell (pictured), Doris Daley, Andy Nelson, Kit Carson’s distant cousin Jeff, and Bruce “Sparky” Jensen. But just so you don’t go getting it in your mind that it’s all about rhyme, this gathering also helps the modern-day cowboy stay up to snuff with his trade. Workshops for fiddlin’, guitarin’ and harmonica-in’ share space with a horsemanship forum and a horse- and mule-driving clinic. So, head up to Heber to get outfitted at the Cowboy Gift & Gear show, learn something old at the Mountain Man Trader Camp, and enjoy a meal and some Western verse filled with majestic metaphors about tumbling tumbleweeds and never-ending fences. Just remember that come Sabbath, you’re due for some repentin’ at Cowboy Church.